We just pulled this ice cold can out of the fridge but aren’t sure what’s in it. Maybe you could help? Download the model and get texturing! You can download the original files from the model above in a variety of formats. TL:DR: Texture this beverage can using your favorite texturing workflow, upload it to Sketchfab and tag it with #SketchfabCanChallenge. Be sure to credit dark-minaz and link to his model. If you need to update the UV mapping, that’s ok.
Changing scenery, adding props and extra geometry is allowed but remember: you will be judged primarily on your texturing skills. 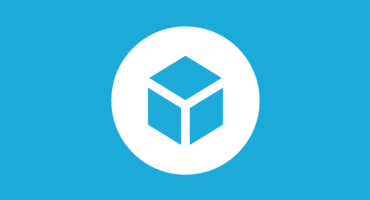 Once you’ve created your scene, upload it to Sketchfab, tag it #SketchfabCanChallenge. Based on "[Can](https://sketchfab.com/models/a111af307d4a4d14ae5943cd6f080cdc)" by [DarkMinaz](https://sketchfab.com/dark-minaz), licensed under CC Attribution-ShareAlike. The judges’ decisions are final – in case of dispute, no correspondence will be entered into. 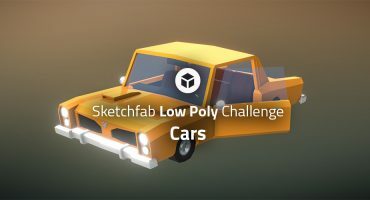 Contestants models must be uploaded to Sketchfab and tagged #SketchfabCanChallenge to be considered. The winners will be contacted by Friday, July 13.